Did I miss anything? What were your favorites from 2018? — That Morning Musume song is what started it all for you. 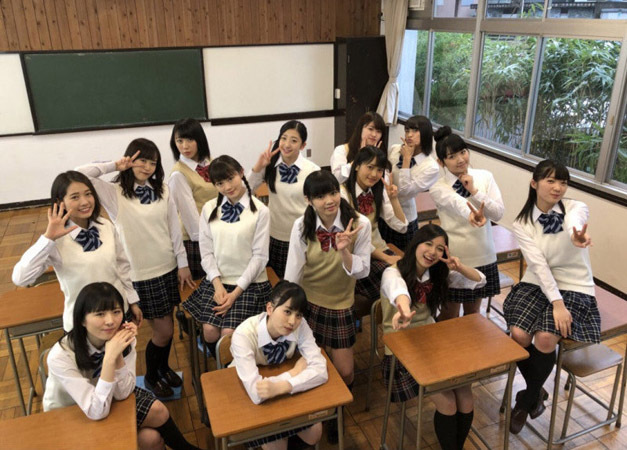 Sayashi: I told my parents that I wanted to start dancing, and I’m from a very music-loving family so they immediately agreed and I enrolled in an “actors school” in Hiroshima. Sayashi: Not at all. But I did get to often be in the center at my actors school as well, so that was a big source of confidence for my young self. I’m someone who’s always quick to get bored of things, but dancing was different — I just couldn’t stop. I became convinced that dancing was my most treasured thing in life. 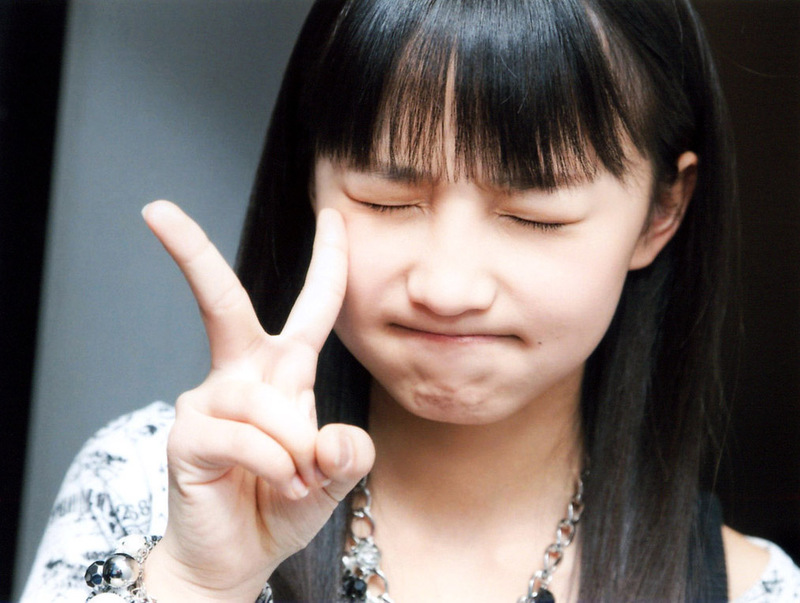 It wouldn’t be an exaggeration to say that Sayashi Riho pretty much made the current H!P. I only learned who Sayashi was and became a fan in 2018. Sayashi is the only idol I like, so I don’t quite even get the whole “oshi-hen” thing of idol culture. I, too, discovered and became a fan of Sayashi in the fall of 2017. 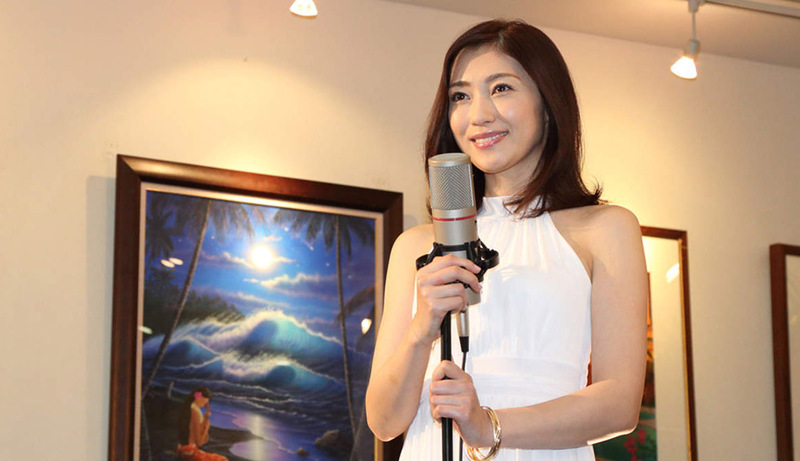 Up until then, the only H!P artist I’d properly listened to was Matsuura Aya. Sayashi’s appeal to me is how she just puts her everything into her performances — both in her singing as well as her dancing. In the current Morning Musume, the person who feels the closest to that for me is Ishida Ayumi-chan, so I think I’ll remain a dedicated fan of hers until her graduation… because I don’t think Sayashi is ever going to make her return to the stage. The king of idols. The ultimate form of the modern idol. What was Konno Asami like as a member of Morning Musume? I had an image of her being popular because she was like this moe anime character. It feels like she was actually surprisingly athletic. Though now that I think about it, everyone in the 5th gen was athetlic. But Konno was smart, too. At the time, everyone in the group was all about pushing their way to the front 24/7. Konno was the only gentle, quiet type, so she got all the fans who were longing for that type of girl. 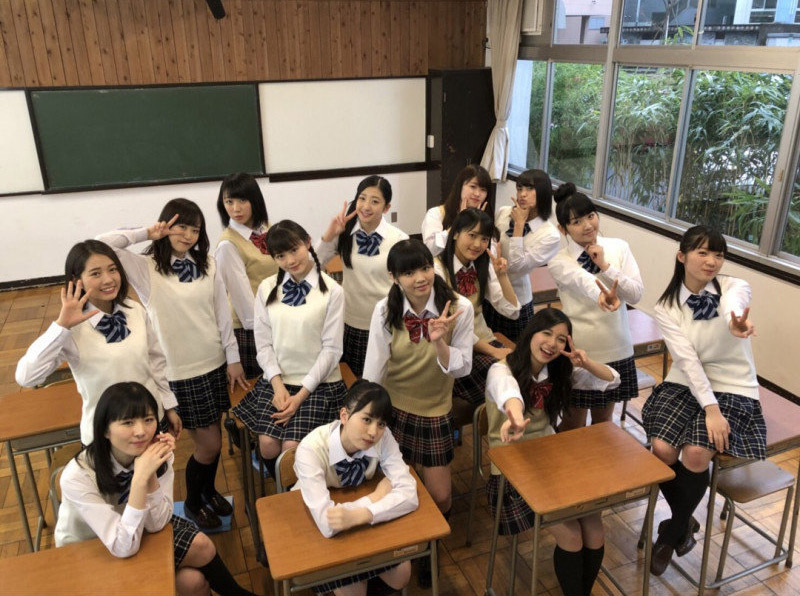 In the beginning she used to be written off as just another member who was no good at singing or dancing or anything else, and yet it turned out that she was actually smart and fit… She was like the honor student of the group. Hello! Project to celebrate its 20th anniversary in 2019 as well! If you’re just rounding it up or down, you can call it the 20th anniversary until their 24th year! And then the next year you can start calling it the 30th anniversary! Junjun & Linlin were such a fun pair! It’s not like they were bad singers either, so why was the office so stubborn about not giving them lines? I wish I could see a Junjun vs. Koharu MC again. Junjun eating dog food and saying it had no taste was cute. The group had terrible speaking skills around the time, but it feels like those two made it a little bit better. — But you doing was something that became another hot topic for followers of the group. — This time around, though, you giving it your all did produce results. Iida: It came as a total surprise to me, too. That’s why I decided to throw away my “orthodox idol” image and choose the screen time instead. (laughs) Tsunku♂ apparently felt that I didn’t have to play the role of the comedian if I didn’t want to, but it wasn’t something I was really doing consciously.